Once a user is accustomed to so many benefits, any kind of malfunction in the browser can be critical and severely impact the activities of the business or individual. Let us see what are the common reasons that Microsoft Edge malfunctions or completely stop working? Besides these, there are many other problems which Edge users face, like forgetting Windows password. You might have recently upgraded to Windows 10 and Microsoft Edge might be new to you. Maybe you are facing problems. But fortunately, there are methods by which you can rectify them and get your system running. 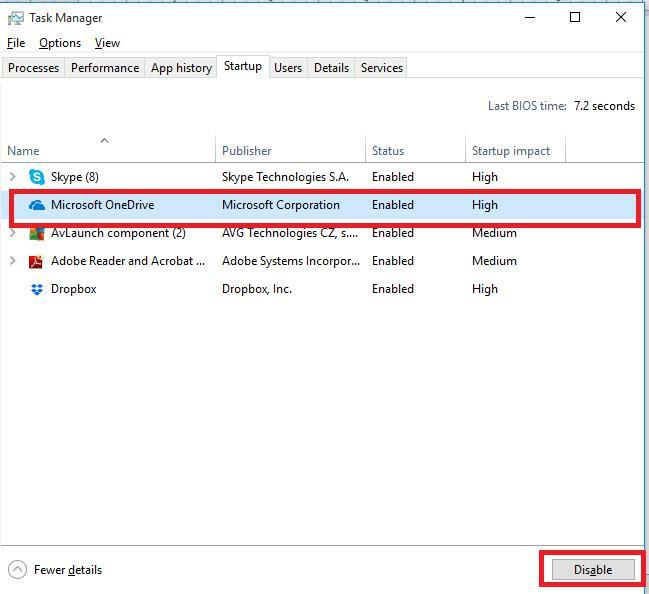 Solution Guide To Fix When Microsoft Edge Is Not Working? There are different ways to get Microsoft Edge working. The first thing to do when your Edge is not working is to restart your PC. If the problem persists, do a Clean Boot which runs your PC with a minimal set of drivers and programs. Step 1: Press R and the Windows logo key on the keyboard and type msconfig. Press Enter at the same time. Step 2: Next click on the Services Tab. 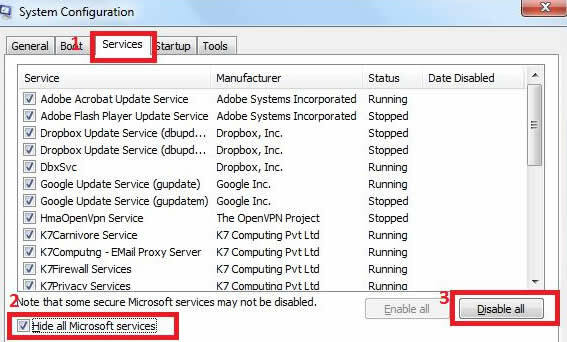 Check the Hide all Microsoft Services box. After this click the Disable all button. 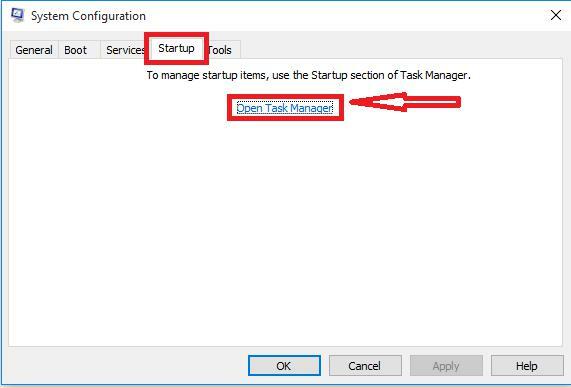 Step 4: Select each item in the Task Manager and Disable it. Step 5: Restart your Computer after closing Task Manager. For resolving issues such as an improper installation of Edge browser, incorrect working or problem in the opening, you can re-install Microsoft Edge. Step 1: Press the Windows key and letter S simultaneously on your keyboard and type PowerShell. 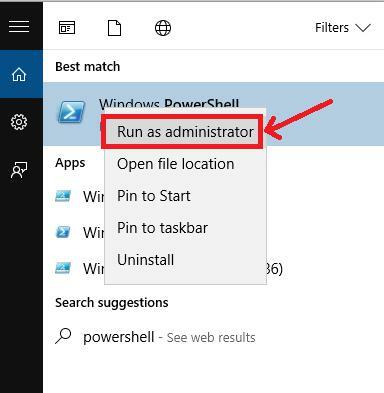 After this right click Windows Powershell and then select the option Run as administrator. 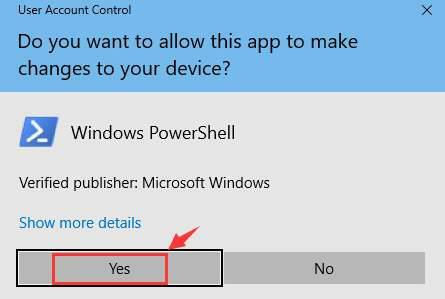 You will receive a prompt, “Do you want to allow this App to make changes to your device?” Choose Yes and continue. 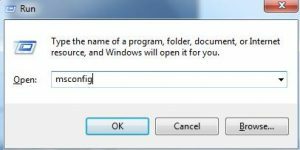 Step 2: Copy and paste the following command in the Powershell window. Step 3: A Deployment Operation Progress pops up. Wait for its completion and try your Edge again. Step 1: Simultaneously press the letter S and Windows key and type group policy. 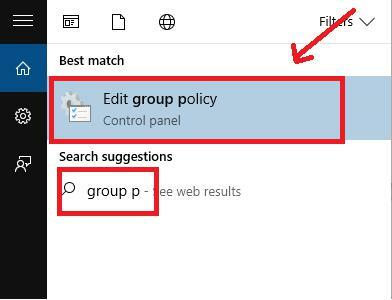 Click Edit group policy. Step 2: Select Computer Configuration>Administrative Templates>Windows Components on the left side of the pane. 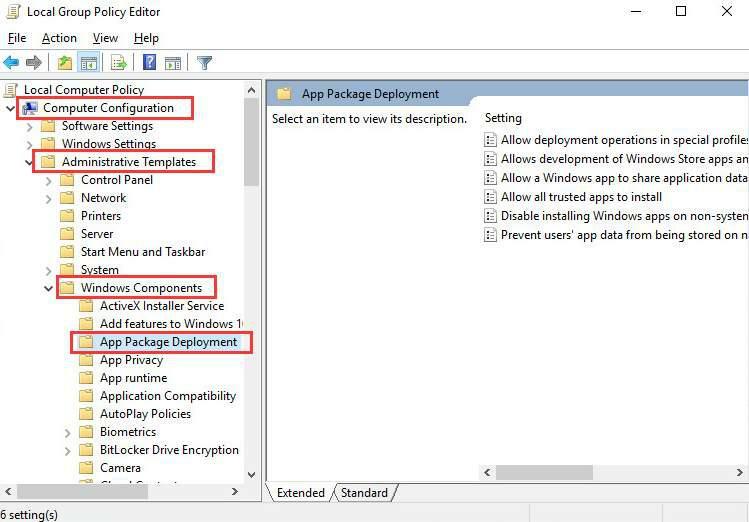 Click on Add package Deployment under the Windows Components category. 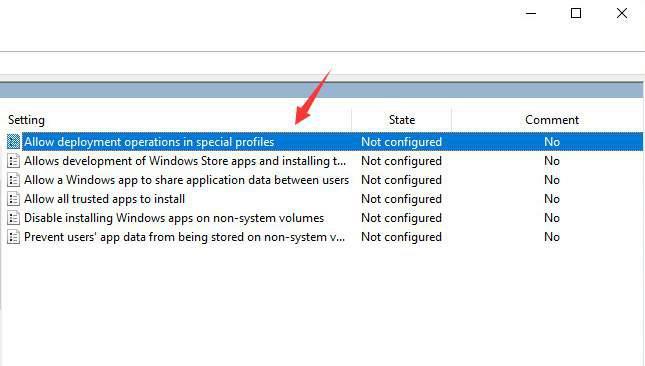 Step 3: Next double click on Allow deployment operations in special profiles which appears on the right side of the pane. Step 4: Click on Enabled. Click on Apply and Ok. Step 6: Check if Edge is working. Although these are common methods to get your Edge browser working again you will need to deal with specific issues in a different manner. Microsoft Edge browser is vulnerable to connectivity problems, general slowness, password issues, display difficulties with the Home button, issues with Adobe Flash content and many more. However, to address any of these problems you will need to use specific solutions.